Luke Rockhold vs Chris Weidman at UFC 194 on December 12th, 2015. 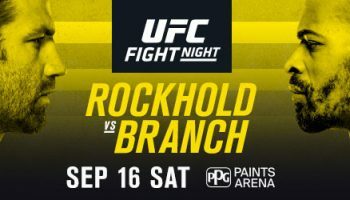 Rockhold wins via 4th Round TKO. 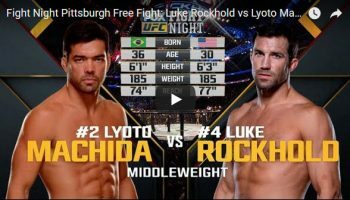 Luke Rockhold has a professional record of 15-3. In fights that he wins, he finishes his opponent 87% of the time. 9 of those wins coming via submission and 4 KO/TKO. In fights that he loses, all 3 are from KO/TKO. Chris Wediman has a professional record of 13-2. In fights that he wins, he finishes his opponent 69% of the time. 6 of those wins coming via KO/TKO and 3 via submission. In fights that he loses, both are from KO/TKO.